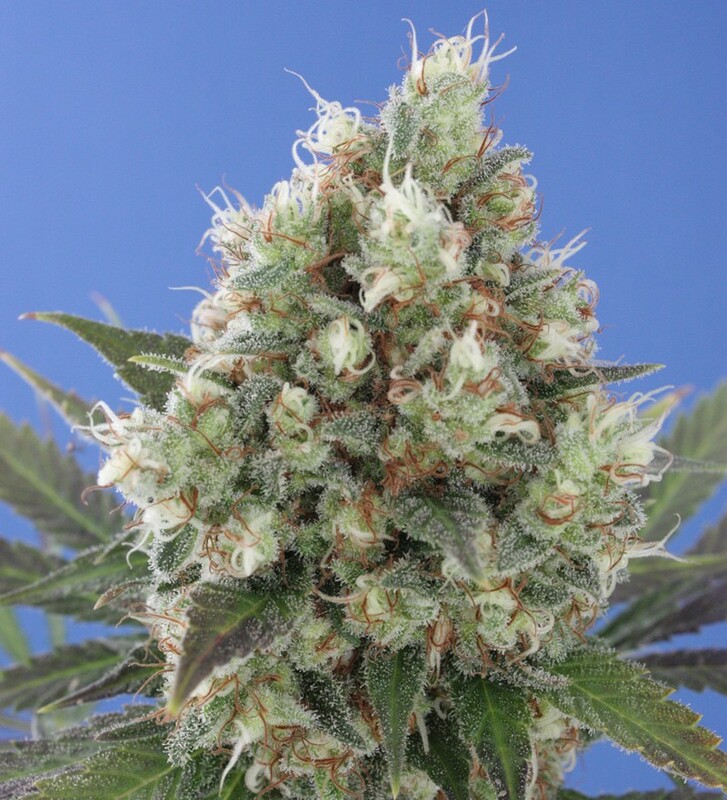 Vulkania Seeds is a Spanish cannabis seedbank , from the beautiful Canary Islands .... Appears in 2007 but its origins date back to 1998 based on experience of two professionals and cultivation of marijuana genetics: Dr Grow and Alexander "The Eagle". 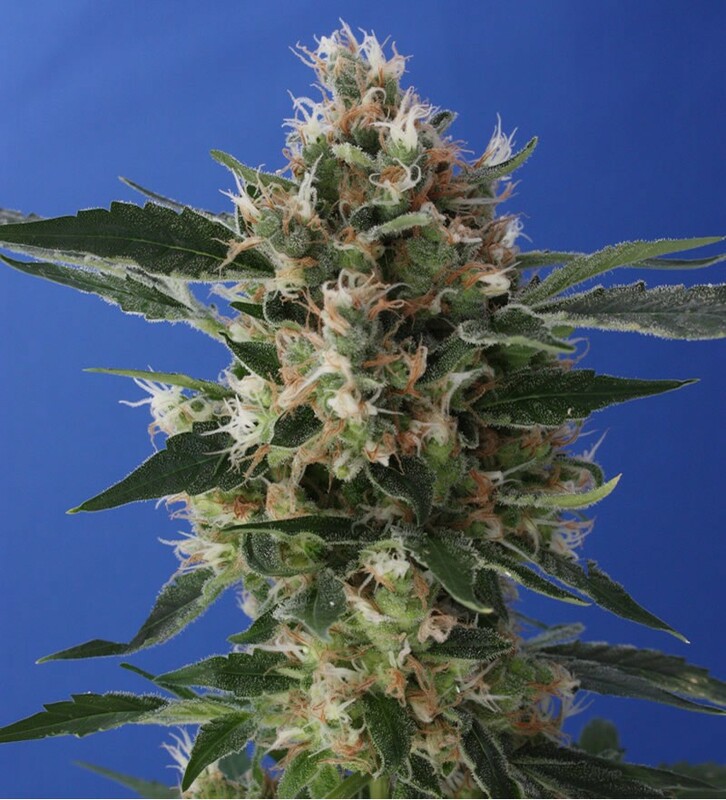 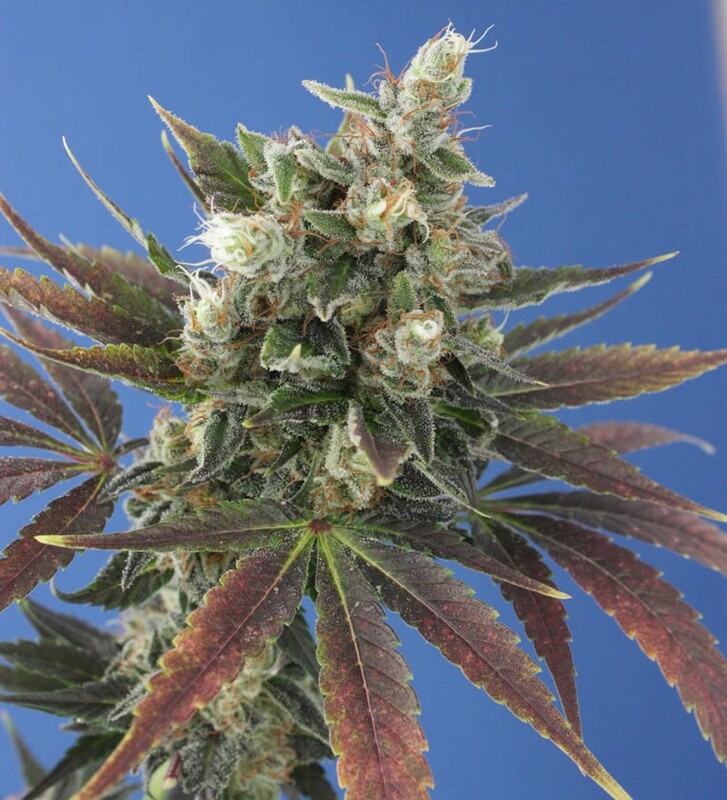 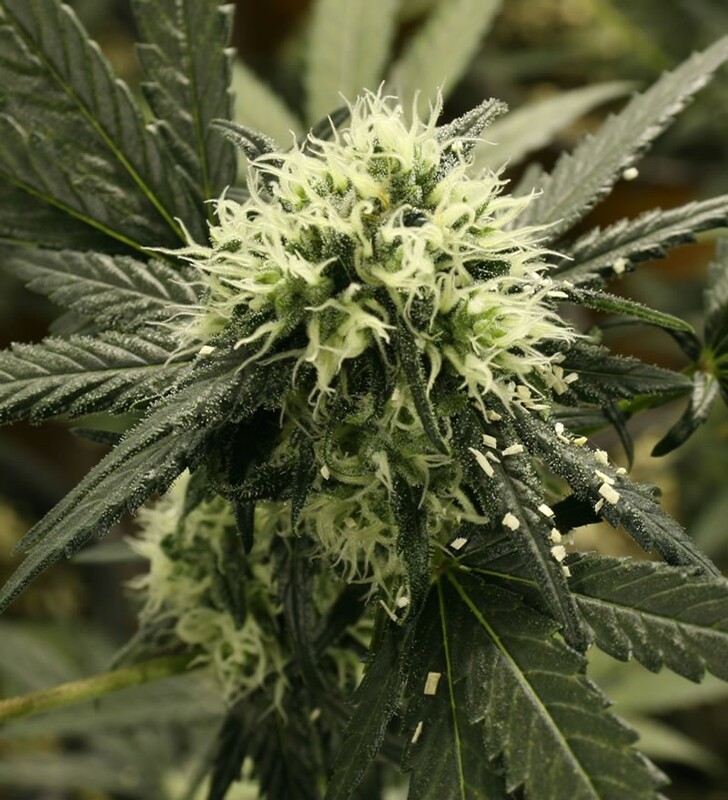 Vulkania Seeds is one of the few banks that feminized cannabis seeds produce sussemillas following the dictates of organic farming and limit such production to maintain the excellent quality of their seeds. 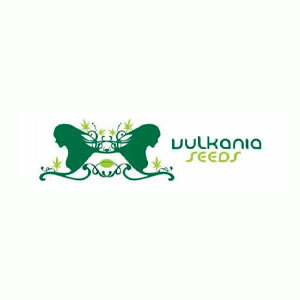 Vulkania Seeds used biological control in order to control pests and diseases in all production processes. 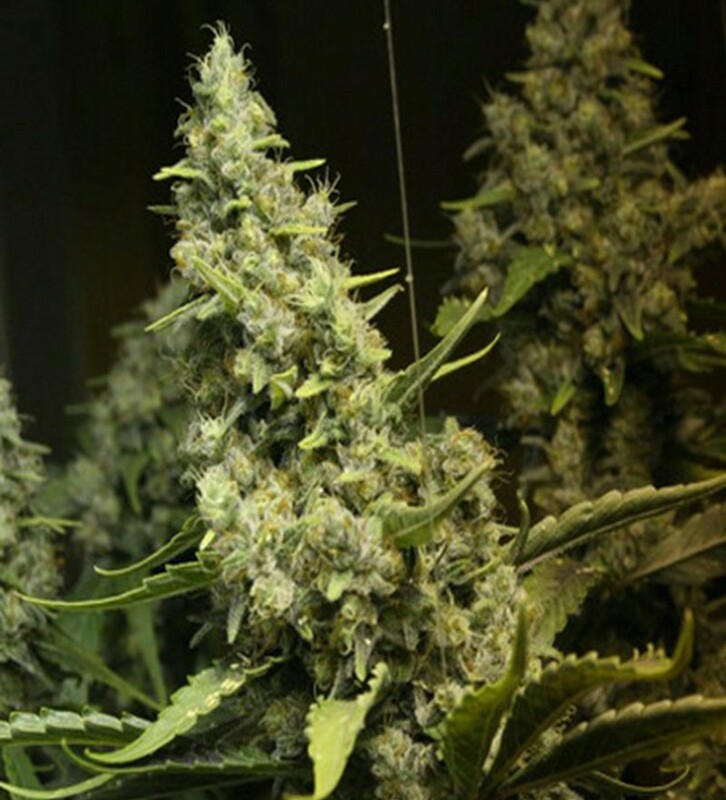 Some of these natural enemies, and protect the crops of marijuana, are vectors for pollination. 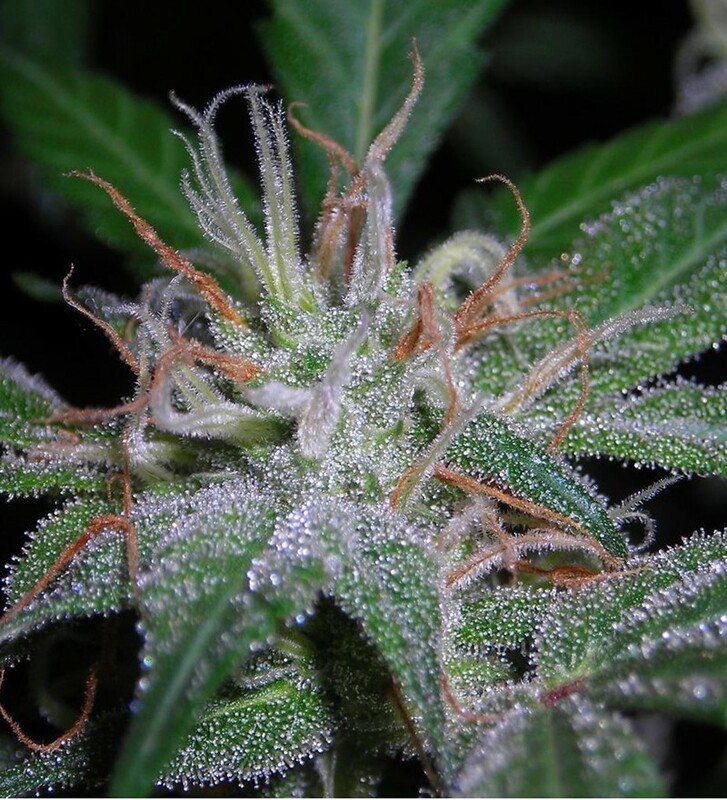 Besides this bank canary, organizes and sponsors the Canar ian Cannabis Cup held two times a year (May and November) of climatic conditions of the Canary Islands.